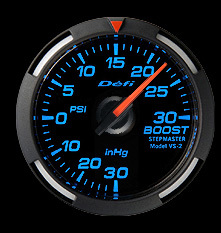 Exclusive gauges for USA which are derived from quick-responsive and high-accurate Defi analog gauges. 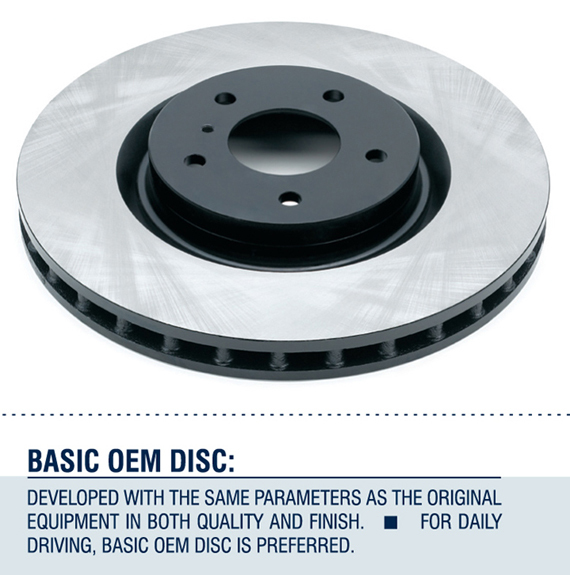 Boost, pressure, temperature, exhaust temperature, and volt gauges are available. The diameter is 2 1/16inches(52mm). As a result of the enquete, the most popular color of illumination was blue. Blue Racer Gauge was born out of an attempt to respond to the voice from you!! -Stepping motor "STEP MASTER VS-2" provides smooth operation. -Ignition ON initiates self-luminescence gauge. -Self-diagnostics function monitors both sensor disconnection and short-circuiting during startup. -Full 270 degrees sweep dial provides ultimate visibility. -A mounting bracket and instrument case is provided with the product. -The red triangle of the regular position bezel can be used as a warning indicator and others. -Does not require the Defi-Link Control Unit for use. 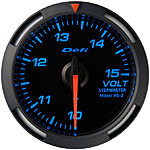 -Blue Racer Gauge cannot be connected to the Defi-Link System. -Blue Racer Gauge is available only in USA.